Audrey and Mike’s wedding day was the perfect confluence of Friends, Family Love and Fun. 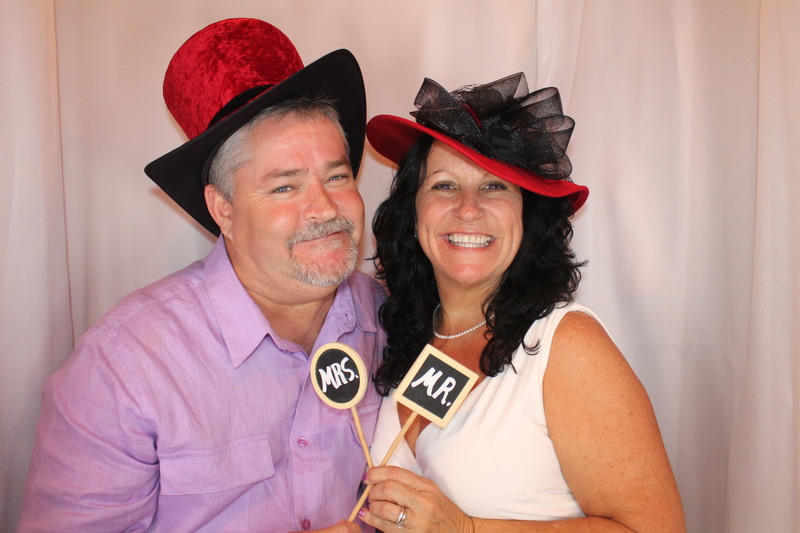 Venice Photo Booth helped Friends and Family show the Love and have even more Fun. Our resident Photo Booth Host & Master of Ceremonies, Lou, was invited by Audrey and Mike to conduct their the “Rubber Duckie” game (AKA Shoe Game) for even more Fun. CLICK HERE to download all high resolution photo booth images free of charge.